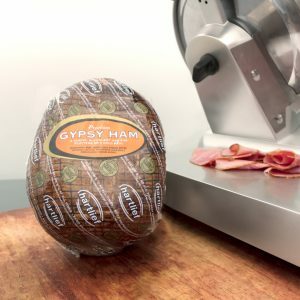 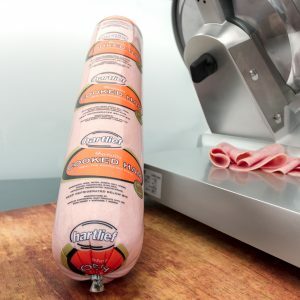 The Emperor of the Hartlief ham selection, Kaiserfleisch is known around the world as a royal meat. 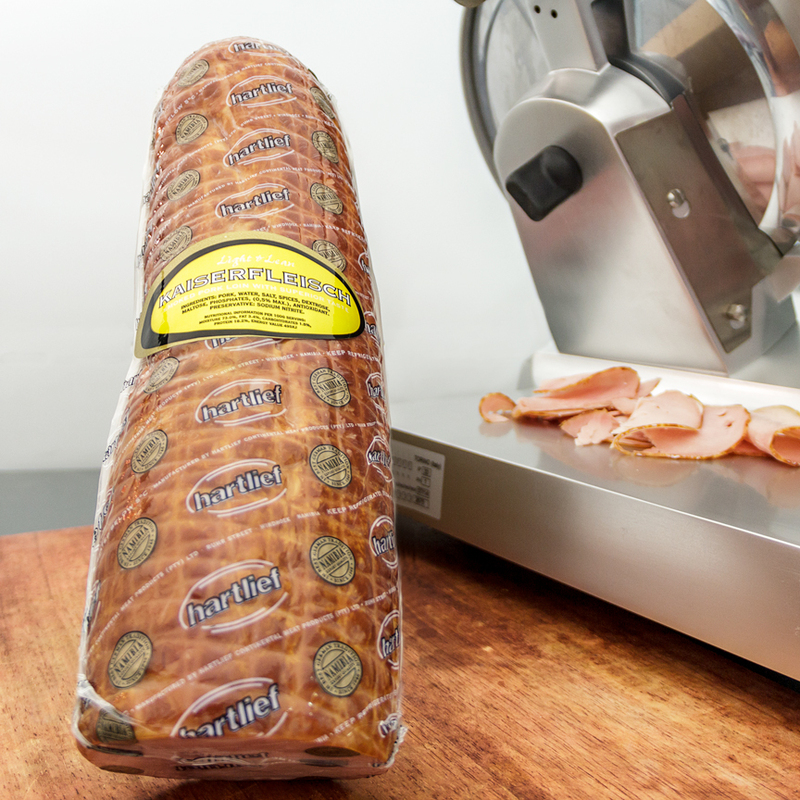 Smooth and fresh, light in texture and with a pleasant flavour, anything made with Kaiserfleisch will be the highlight of your menu. 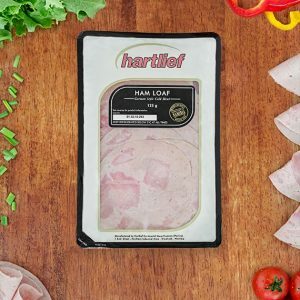 It is created using light and lean pork loin.